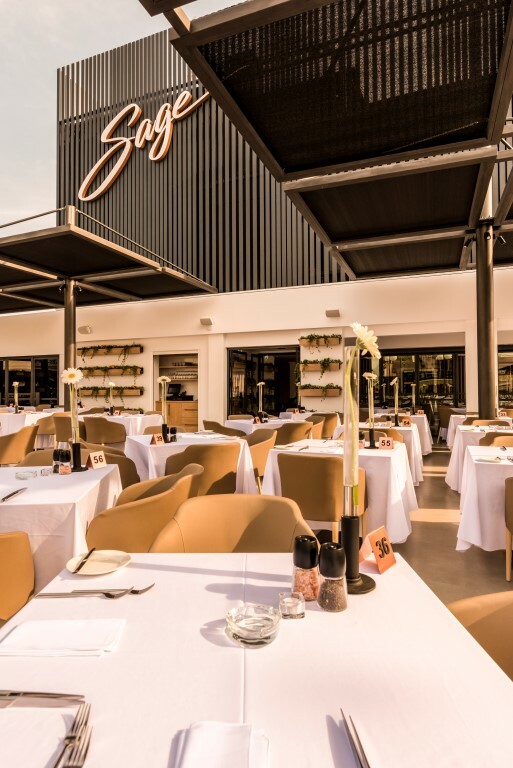 As one of Ayia Napa’s premium establishments, Sage has been impressing diners with its culinary flair for over a decade, with a strong emphasis on quality and passion. 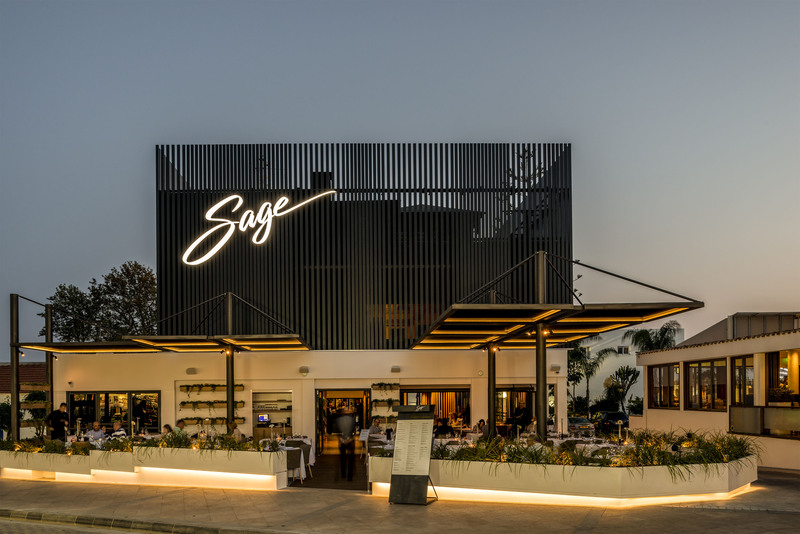 Our Executive Chef – George Kadis, along with Head Chef – Antonis Kosma and the Sage culinary team are constantly striving for gastronomic excellence. 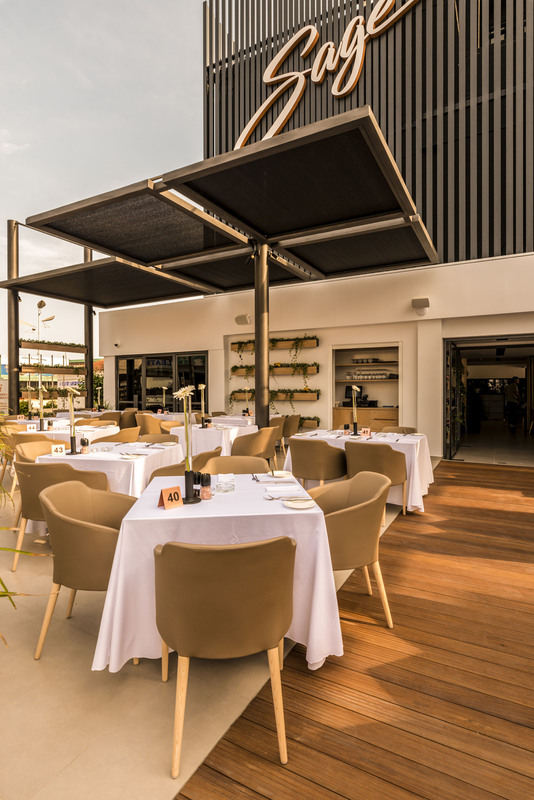 Sourcing the finest ingredients, and drawing inspiration from around the world, a menu of delectable Fusion Cuisine dishes has been created with a strong emphasis on locally sourced, natural produce. The result is a labour of love, experience and unique recipes that have a distinct Mediterranean element, alongside international dishes that have been given a very special ‘Sage twist’. 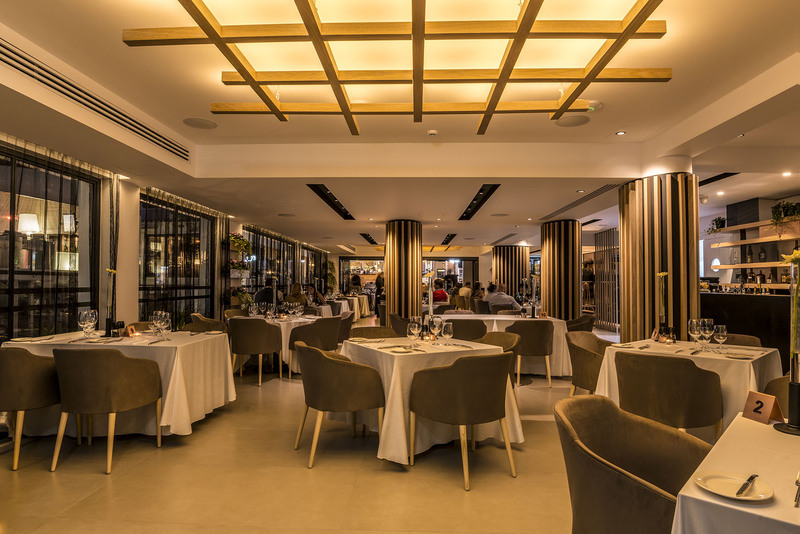 Select from a collection of: Starters; Pasta; Seafood; Meat & Poultry: Vegetarian and Children’s, and experience a higher-calibre of dining for all the family. Click here to view our complete Fusion Cuisine menu.